Pack up the RV, grab your tent and camping gear, and head out on your wilderness camping adventure. The level you choose to rough it is up to you. 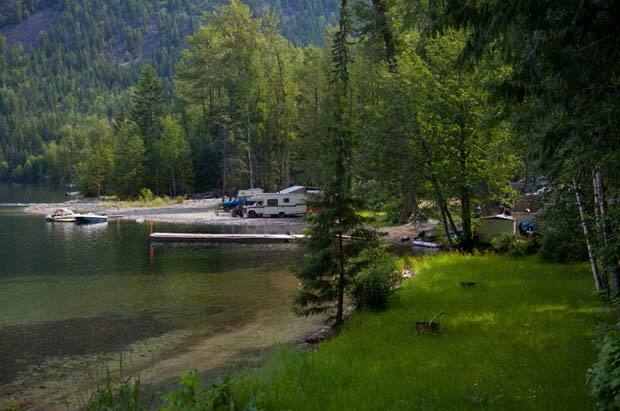 We have private and provincial camping and RV parks as well as privately owned sites. This is a place where wilderness is just a step away. Pick the spot that’s just right for you and enjoy! 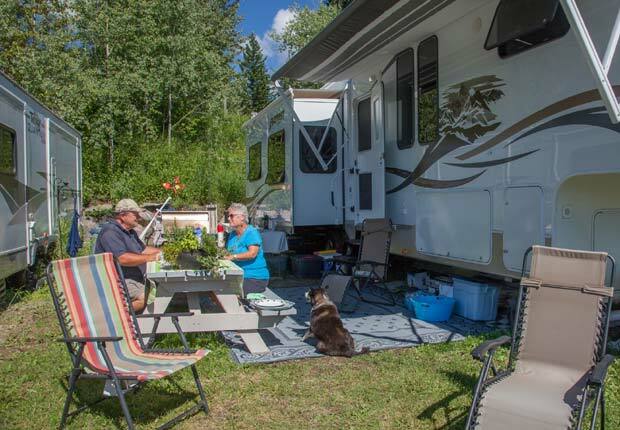 Barriere and the Lower North Thompson Valley have plenty of camping from walk-in wilderness camping to all the comforts of home in an RV park. For those who love to really get away from it all, there are provincial campsites that are only accessible by boat. Most are accessible by paved, gravel and dirt roads. It is recommended you make a reservation for camping in Provincial Parks. 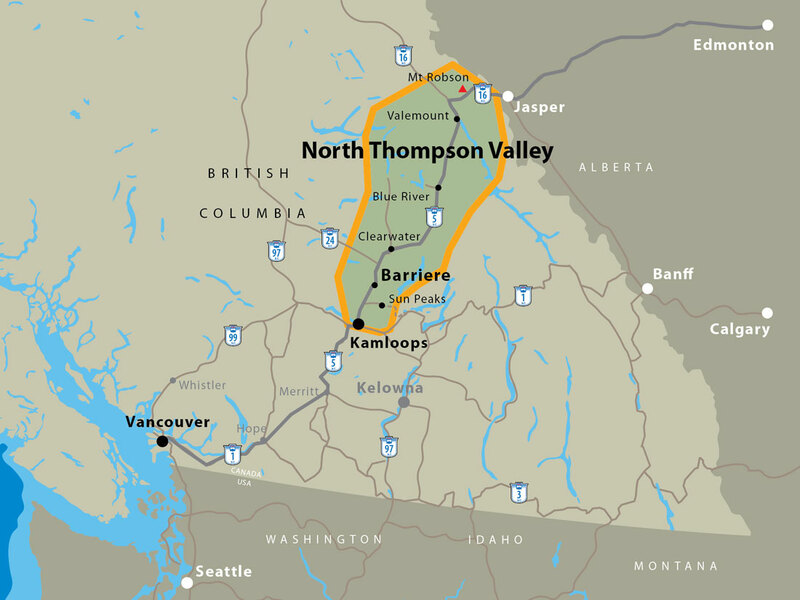 To find private RV Parks and campgrounds contact the Visitor Centre nearest your destination in the North Thompson. 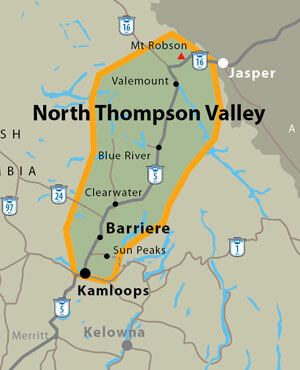 Many of the resorts and lodges in the Lower North Thompson Valley have camping and RV sites. Some are dedicated to fishing, while others are there for you to just sit back, relax and marvel at all the nature around you. 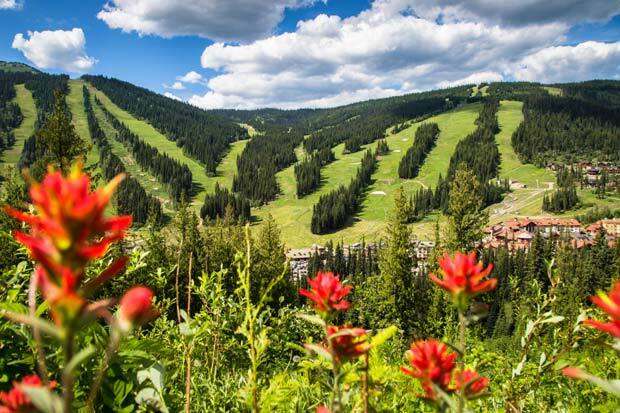 Head up the mountain to Sun Peaks where they welcome tents, trailers and RVs. There are picnic tables, porta-potties and showers available. They even have some winter sites for RVers. Note: this is bear country and you should not approach the wildlife, especially bears. 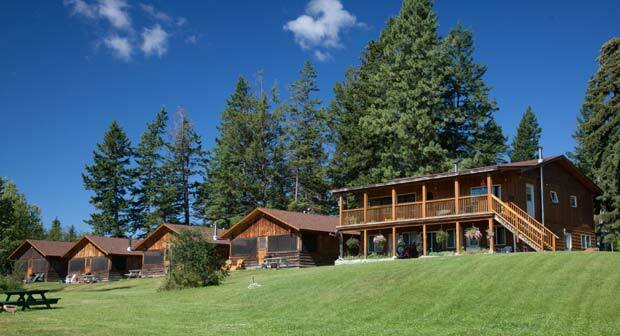 Wake up to the sun in your face and fall asleep to the sounds of nature in Clearwater / Wells Gray. With over 700 RV and campsites, this is a great place to unplug, relax and unwind from the daily grind. There are dozens of private and provincial campgrounds in the area. From lake-side to river-side, find your wild camping in Wells Gray and Clearwater. When you are craving a true get away from it all experience, this is the place to be. Choose from front country camping, to “glamping” in luxurious tents, or having the wild to yourself in the backcountry. They have guest ranches, golf courses and fishing resorts which also have RVing and tenting. For a true back country experience, head into Wells Gray Provincial Park and experience all that nature has to offer you. When you crave outdoor adventure, Blue River is the place to be. There are three provincial parks surrounding Blue River as well as wilderness retreats. Rent a cabin, pitch a tent or park your RV. Murtle Lake is located east of Blue River and it’s here where you can enjoy North America’s largest paddle only lake. This remote, but easy access lake, is where you can pitch your tent and forget your cares. They rent canoes and kayaks too! There are about 70 wilderness campsites in 20 locations along the shores of Murtle Lake. Breathe in the fresh air of the Robson Valley as you watch the sun rise over the mountains. Get your wilderness fix at Berg Lake, Cranberry Marsh or along the Fraser River. Marvel at Mount Robson, the highest point in the Canadian Rockies. The most difficult thing about camping in Valemount is deciding where to stay. There are hundreds of front and back country sites and seven full service RV Parks in the area. 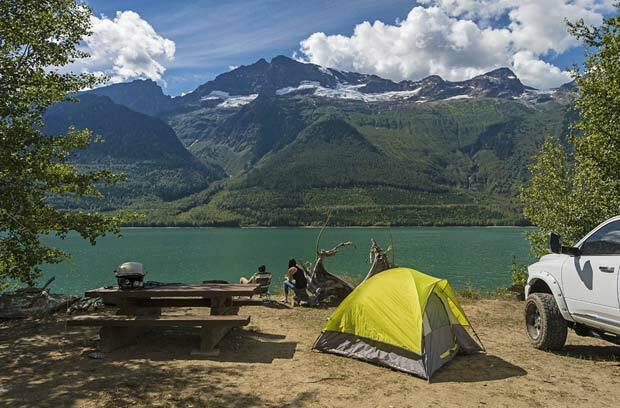 There are three provincial campgrounds in Mount Robson Provincial Park. 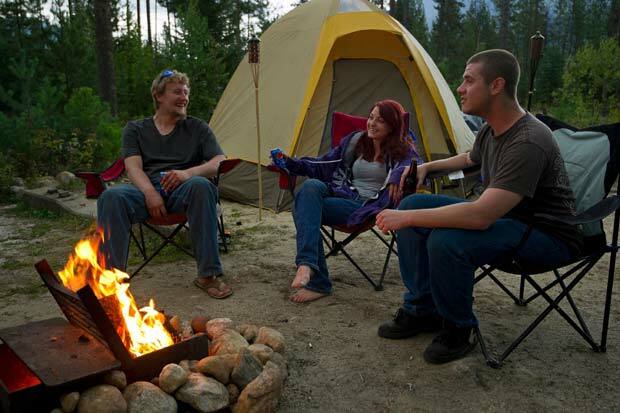 Choose from Robson Meadows, Robson River or the more remote Lucerne Campground.